Jerry Kline, left, Realtor with Keller Williams Flagship of Maryland, appears with Randy Barth, after closing the sale of Randy’s “flip” property in Baltimore. Among other marketing efforts, Jerry included the property in Live Baltimore’s “Buying Into Baltimore” homebuyer assistance event, held twice a year in the city. Randy Barth has helped flip more than 30 residential properties in the greater Baltimore area over the last few years. After purchasing a 1924 duplex in Baltimore’s Forest Park neighborhood for $21,000, he recently completed a massive renovation of the home and sold the property for $125,000. Randy enlisted me to sell the home. Interestingly, to help boost market exposure of the property, I was able to get the home included in Live Baltimore’s “Buying Into Baltimore” program (http://livebaltimore.com/events/details/buying-into-baltimore/#.VHiKv_10z5o). As a result, more than 50 qualified homebuyers were able to tour the home during the program’s open-house bus tour on Sept. 27. The buyer found the house during that tour. Do you have an interest in buying and “flipping” residential investment properties? Are you a first-time homebuyer in need of financial assistance for a Baltimore-area home? Call me, and I’ll be glad to help you with your real estate need. 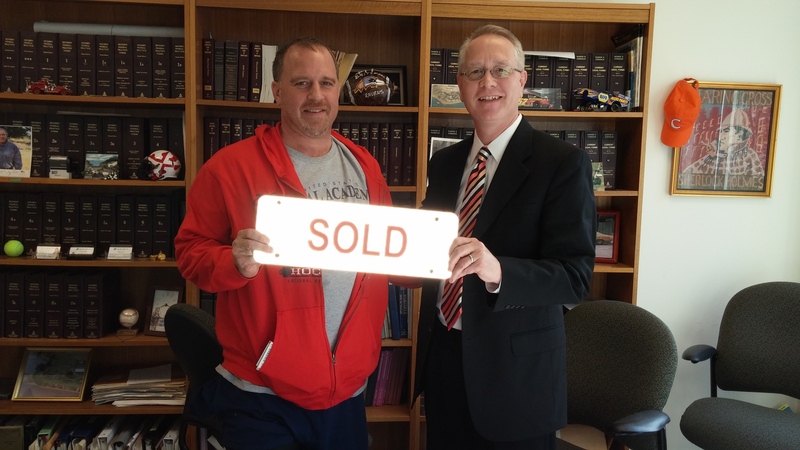 Again, congratulations Randy on your home sale, and thanks for choosing me as your listing agent! Congratulations David & Isabella on Your New Tanyard Springs Lennar Home! Jerry Kline, right, realtor with Keller Williams Flagship of Maryland, celebrates with David and Isabella White, following the purchase of their new-construction Lennar home. David and Isabella White and their four young children faced a daunting move from Florida to accommodate David’s new job at Ft. Meade, Md. Not knowing where to turn for help, they enlisted me as their buyers agent earlier this year. We spent time visiting a wide variety of properties in the greater Anne Arundel County area. In the end, David and Isabella settled on a Lennar new-construction home in the Glen Burnie community of Tanyard Springs. We were able to get the Whites a fully upgraded, quick move-in Patriot single-family model for an incredibly low price. Tons of closing help from the builder, too! If you know someone moving to the central Maryland area and needs help finding a place to live, have them give me a call. I’d be happy to help them, too! Mike Fletcher, left, and Jerry Kline, Realtor with Keller Williams Flagship of Maryland, celebrate the sale of Mike’s home in Huntingtown, Md. Thanks, Mike Fletcher, for engaging me to help you sell 3551 Fortuna Ct. in Huntingtown. Now, we’re off to find you a new place! Congratulations on Your New Home, Peter & Naomi! 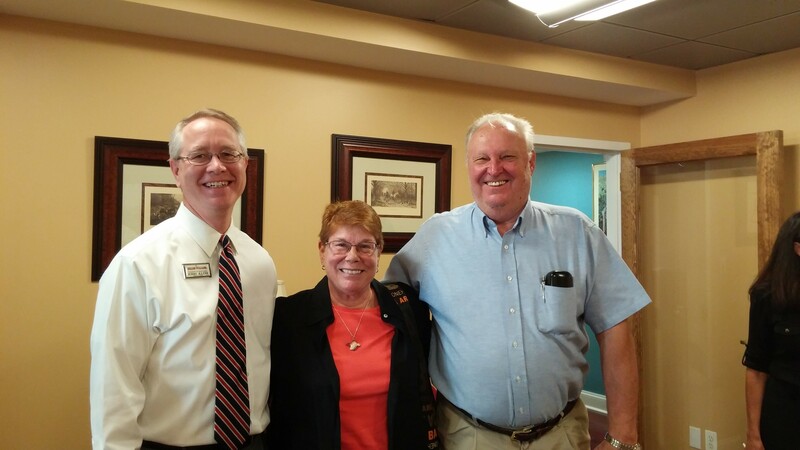 Jerry Kline (l), realtor with Keller Williams Flagship of Maryland, with buyer clients Peter & Naomi Crellin. 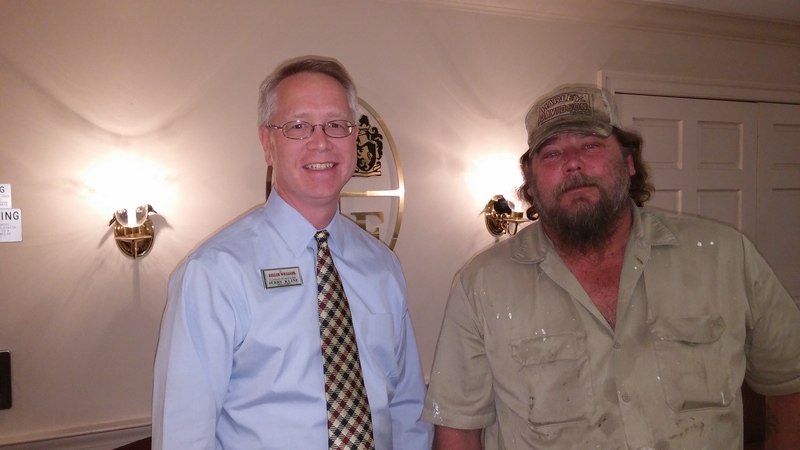 Jerry recently helped the Crellins purchase a 104-year-old Victorian restoration project in Bowie, Md. Peter & Naomi Crellin were searching for a historic property they could put a lot of love and hard work into, to bring back to life. Just a block or two from the old Bowie train station, we found the perfect, 104-year-old Victorian they were hoping for. The Crellins recently settled on the home and have already started restoring it. Thank you, Peter & Naomi, for allowing me to help you with this fun and rewarding project! Congratulations Chip & Anne on the Sale of 541 Norton Lane! 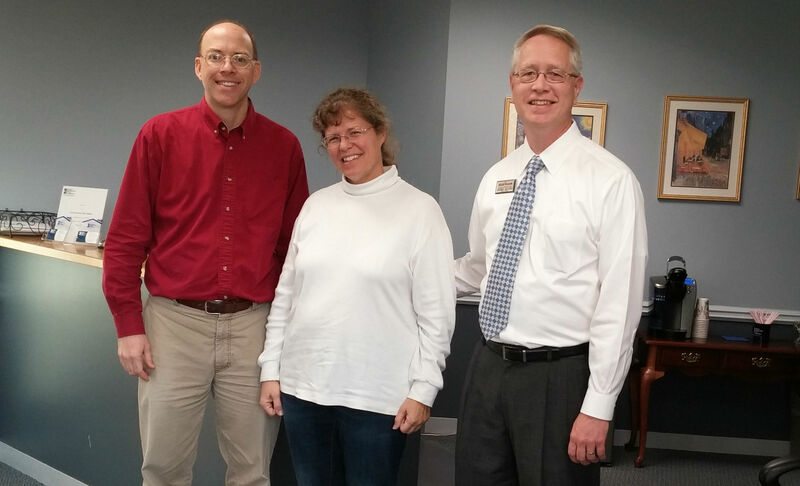 Jerry Kline (left), realtor with Keller Williams Flagship of Maryland, with seller-clients Anne & Chip Adomanis. 541 Norton Lane, Arnold MD, was sold Sept. 19, 2014, by Jerry Kline, realtor with Keller Williams Flagship of Maryland. Thanks for choosing me as your listing agent for 541 Norton Lane, Arnold, MD 21012! Congratulations Nick & April on the Purchase of Your New Home! Jerry Kline, Realtor with Keller Williams Flagship of Maryland, celebrates with Nick Peterson & April Morgan following their new home purchase. 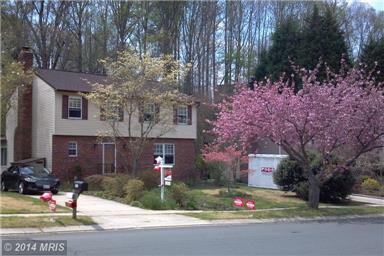 Congratulations Nick Peterson & April Morgan on the purchase of your new home in Bowie, Md. Thanks for choosing me as your buyer’s agent! 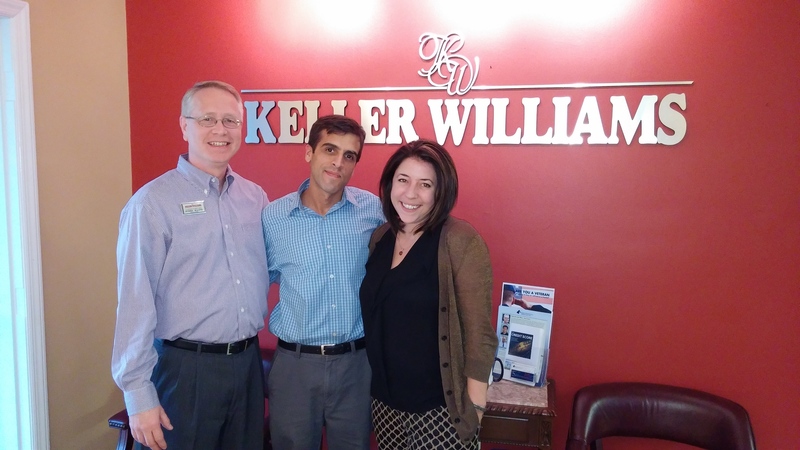 Jerry Kline Named Keller Williams Odenton Agent of the Month for January! 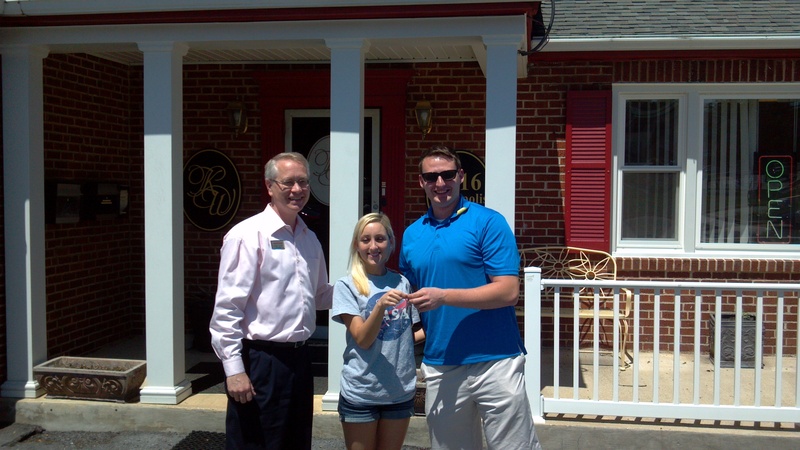 Jerry Kline (right), Realtor, Keller Williams Flagship, receives the Odenton/Ft. 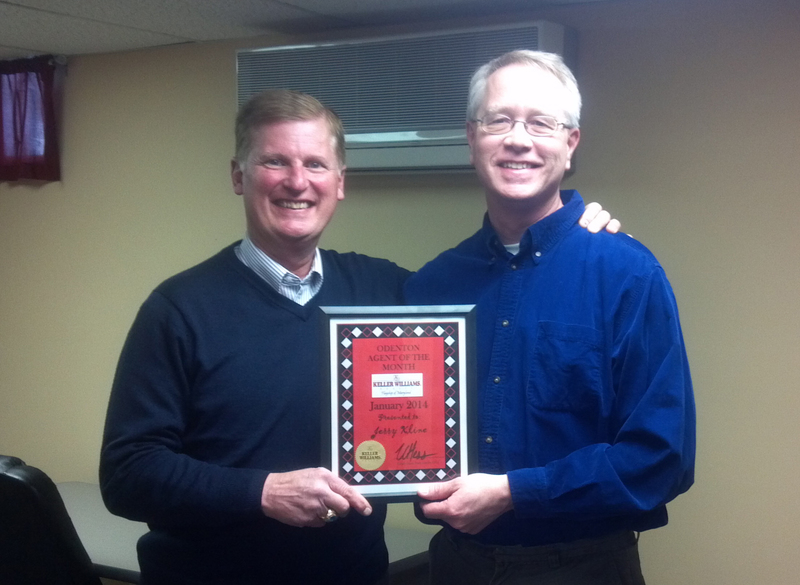 Meade Agent of the Month Award from Keller Williams Associate Broker Robert Wakefield (left). Surprised! That’s how I felt after recently being named Keller Williams Flagship Agent of the month for the Odenton/Ft. Meade office. Many thanks to my buyer and seller clients who closed deals in January, among them Matt & Alison Pavan and John Murray. Thanks, also, to all of the agents in the Keller Williams Odenton office. All of you are great friends and you’re always there when I need help!